Please refer to other important comment and links at the end of her article. Because of the problems associated with processed commercial kibble food, many dog owners are now feeding a raw food diet. Most are based on Dr. Ian Billinghurst ‘s book written in 1993, 20 years ago. Food Pets Die For has a new book out, “Protect Your Pet : More Shocking Facts”. It has chapters on the “Dangers of Commercial Pet Foods and ” “Raw Meat Diet Controversy,” I urge all pet owners who are thinking of feeding their companion pets with a raw food diet to read the chapter “Raw Meat Diet Controversy” in Ann Martin’s new book. 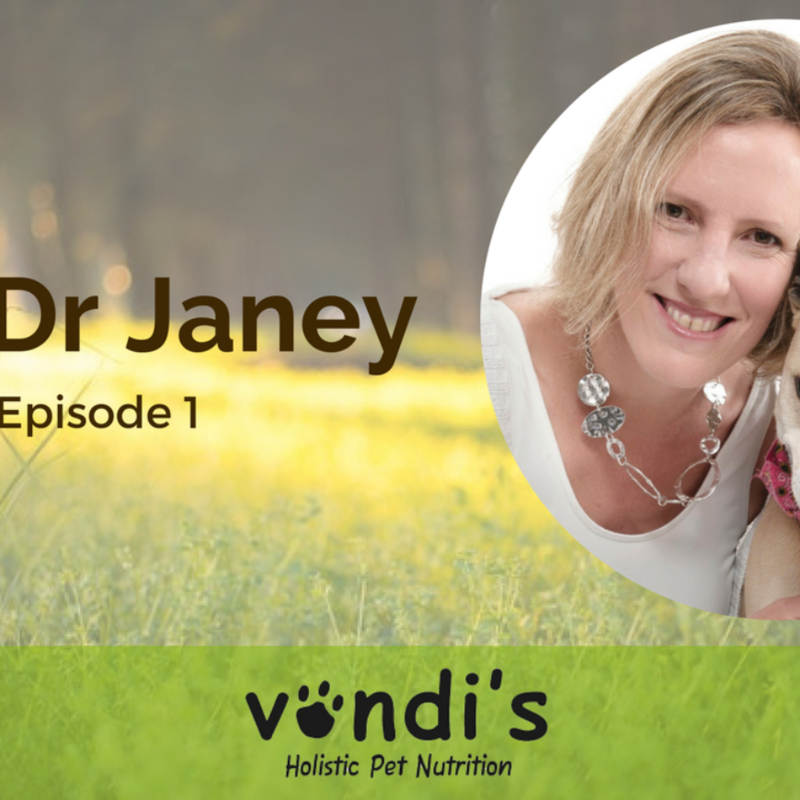 Ann is joined by many canine nutritionists, including myself, who now urge dog owners to be VERY CAREFUL about feeding raw meat to their dogs. The meat that we can buy at the store (the same meat you and I buy and cook before eating) is NOT the same as the meat that a wild carnivore eats from a natural kill. Commercial meat has been processed and exposed to many factors that make feeding it to our companion pets potentially harmful. If we could provide the same fresh raw meat that the ancestors of today’s dog had access to 600,000 years ago, including the hot fresh guts – what wild carnivores still go for first in a kill, then it may be ok to feed them with that food source. Unfortunately, today’s pet owners can’t. Meat that is processed and sold through retailers may have been exposed to a number of chemical agents. These MUST be destroyed by using heat to generate temperatures that will break them down. Most companies selling their raw meat diets are promoting this type of diet with the claim that all domesticated dogs descended from the wolf. For years, scholars have debated the origins of today’s domesticated dog. A direct link showing the wolf to be the sole forefather of today’s domesticated dog has never been proven. The wolf may only be a distant cousin and no more related to our modern companion pet than a jackal, a fox, a dingo, or a coyote. Another argument for not feeding today’s domesticated dog a raw food diet is that we know domesticated dogs have been eating cooked food for over 300,000 years. In the Middle Pleistocene period companion pets (dogs included) were buried alongside their masters. Our present-day domesticated dogs have been eating cooked foods long enough to cause a change in their digestive and glandular systems and the way that they will react to raw food. The issue of feeding raw meat as part of a domestic dog’s diet, has caused quite a stir in the veterinary community and dog industry. Veterinarians have grave concerns about raw meat and bones in a dog’s diet. History (and current statistics) has shown us that both wild and domestic dogs who eat raw meat and bones can and do become very ill for a number of reasons. 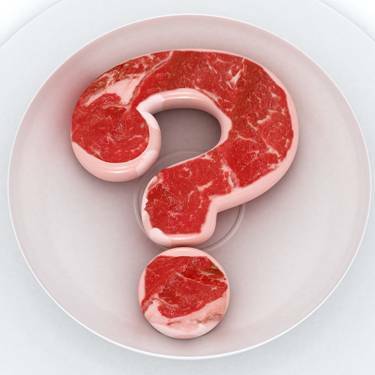 Veterinarians across the United States have seen a significant increase in a variety of illnesses due to a raw meat diet. Some dogs become ill right away and others have severe pancreatic, kidney, heart and brain illnesses due to a long- term raw meat diet. Most dogs that die from a raw meat bones diet do not show signs of illness until a few days before it kills them. This is true with pancreatitis and with the raw chicken or turkey necks and backs that injure the stomach and intestinal area, intestinal parasites from the raw meat causing a slow death or severe illness. Some people see what they perceive to be immediate results from the BARF diet … a shiny coat, or some type of condition has cleared up. Raw meat has a high fat content that will sometimes give a dog a shiny coat (at least initially). While coat texture can be a sign of good health, it’s not a reliable measure of a dog’s health. The truth is that it’s NOT the element of raw meat that improves a dog’s health. They would see the same results with cooked meat . Oftentimes it’s simply the absence of one or more ingredient (s) in the kibble they were feeding. You could have taken your dog off their current food and put them on another commercial food, or possibly a vet -supervised homemade diet with small amounts of cooked meat , and seen an improvement in the condition – without the dangers of raw meat. The numerous claims of the health benefits of raw food diets are all anecdotal. Even without considering the lack of evidence for benefits of these diets, there are a number of important concerns you should have regarding raw food diets. First there is the nutritional balance of the diets. The results of the analyses of diets have indicated that there are clearly nutritional and health risks associated with feeding raw food diets. All the diets tested had nutritional deficiencies or excesses that could cause serious health problems when used in a long- term feeding program. Of equal concern is the health risks associated with bacteria in the raw food diets. Although owners feeding raw food diets often claim that dogs are more resistant to these potentially deadly bacteria, there is no evidence to support that claim. “Pet owners who feed meat and chicken to their dogs should ensure that it is properly cooked, and never fed raw,” advises Prof. Boomker.